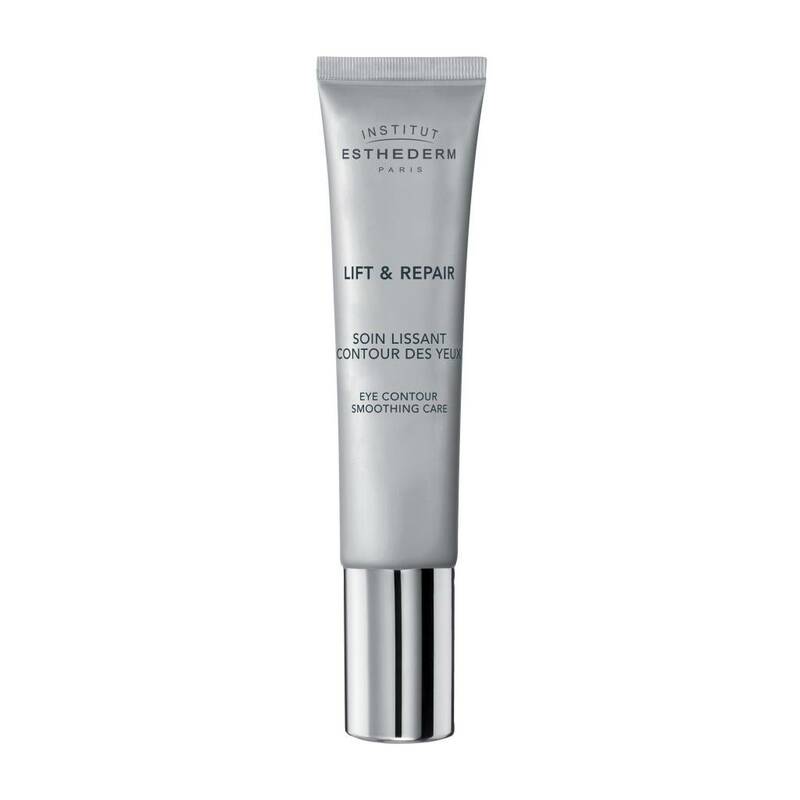 This eye contour care, with its cosmetic "lifting" gel texture, smoothes and diminishes the appearance of wrinkles and crow's feet upon application. The eye contour appears firmer, luminous and more youthful-looking than ever. Apply morning and/or evening on the eye contour.